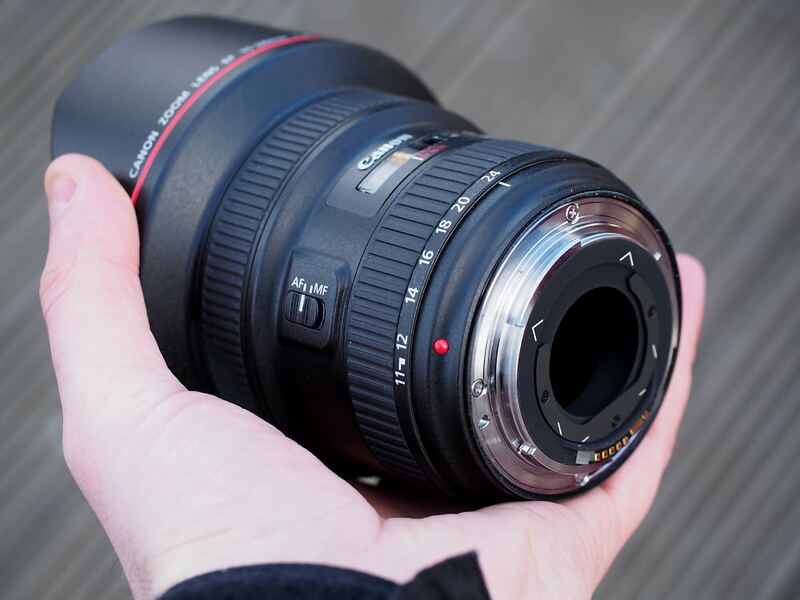 We go hands-on with the new Canon EF 11-24mm f/4L USM lens, and have posted a number of sample photos. 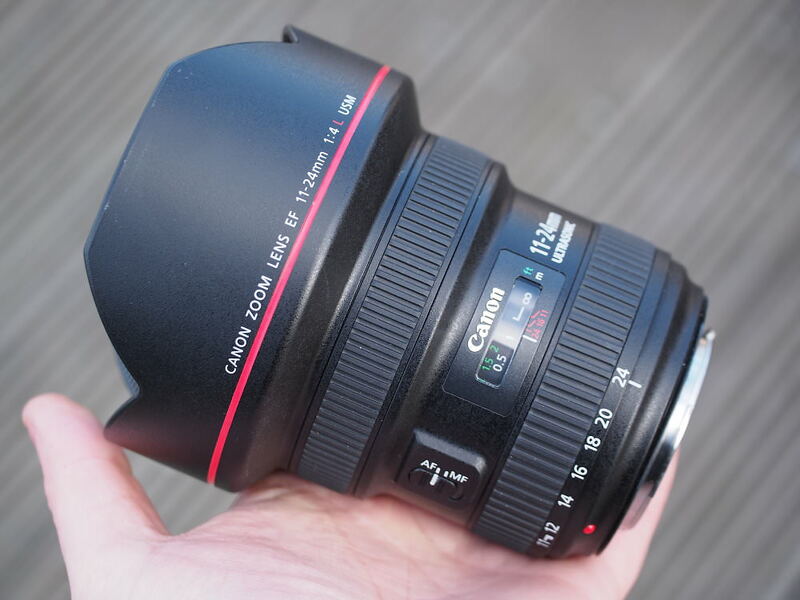 We recently took a number of photos with the new Canon EF 11-24mm f/4 L USM ultra-wide angle lens, with the Canon EOS 5DS. The new lens is a rectilinear ultra-wide angle lens, and is weather sealed. The lens features the world's largest round front Aspherical element, as well as the world's largest molded aspherical lens element behind the front element. The lens features a fluorine coating at the front as well as the rear of the lens. Nb. These images were shot on a pre-production Canon EOS 5DS beta sample, and final image quality may vary. Images have been resized.